Join us for a special author’s reading and presentation by Reza Zarghamee on his book Discovering Cyrus: The Persian Conqueror Astride the Ancient World. 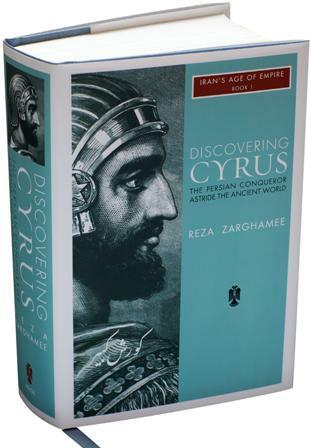 Join author Reza Zarghamee, Discovering Cyrus: The Persian Conqueror Astride the Ancient World for a special book signing. Discovering Cyrus: The Persian Conqueror Astride the Ancient World is a remarkable feat of portraiture. 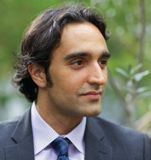 In his vast sweep, Reza Zarghamee draws on sources of every kind, painstakingly assembling detail, and always weighing evidence carefully where contradic­tions arise. He describes the background of the Persian people, the turbulence of the times, and the roots of Cyrus’ policies. His account of the imperial era itself delves into religion, military methods, commerce, court life, and much else besides. The result is a living, breathing Cyrus standing atop a distant world that played a key role in shaping our own.